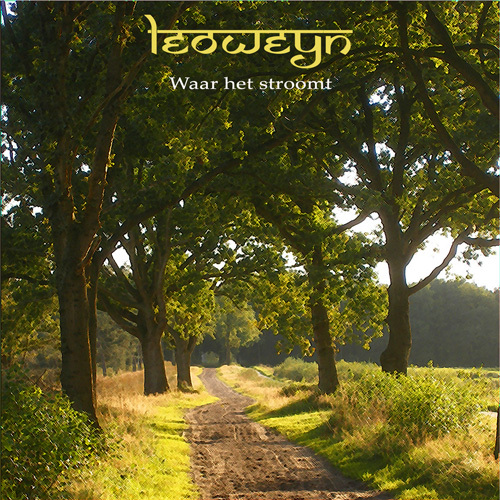 My creativity has led me to strange places…Dutch electronic/acoustic poetry minstrel Leoweyn started out as a joke. I made a bunch of poems and for fun put some on music. And it went on. It became a whole story. I had set no boundaries except a certain sound and feeling that I had in mind. I had a lot in mind. 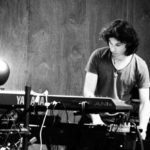 The instruments I played were many: Acoustic and electric guitars, voices, organs, synths, bass guitar, mridangam, small percussion. This album has a very different sound and because of the singing it also has lots of meaning. The only thing is that I didn’t release it, although it has a lot of potential. Some of my friends even think it is one of the best things I ever did….The only thing is that is sung in Dutch and plays with Dutch mentality…!! Yeahyeah! I must release it some day! It needs to be heard! Leoweyn, Waar het Stroomt, 2012.